Former World number one Serena Williams has been named in the USA Fed Cup squad for next month’s first-round tie against the Netherlands. 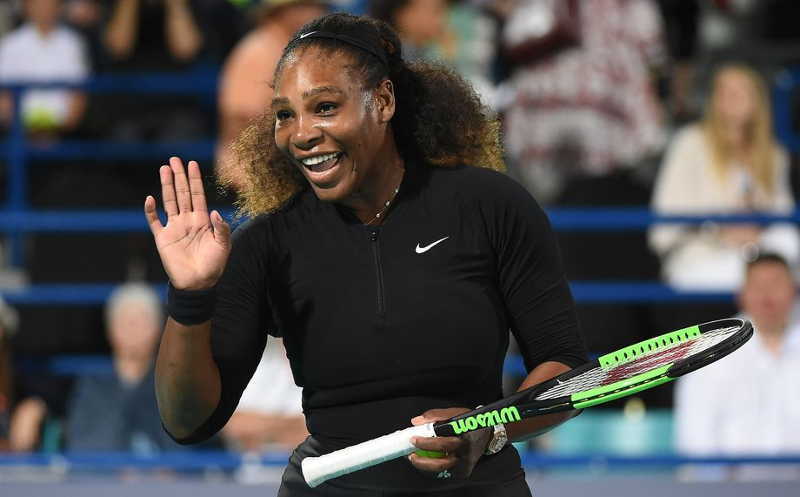 Serena, who gave birth to first born Alexis Olympia in September, returned to action in an exhibition match in Dubai last month. She however withdrew from the Australian Open saying she was not yet ready to compete. She experienced some health complications after giving birth that appear to have made her return more difficult than it was already shaping up to be. 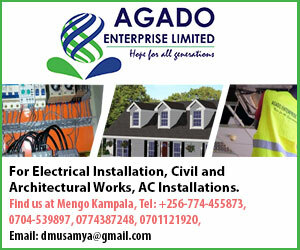 Meanwhile, world number one Rafael Nadal was forced to abandon play in the fifth set of an enthralling quarter-final match against Croatia Marin Cilic at the Australian Open on Tuesday. The top seed was in visible pain when he decided to quit, and helped the Croatian to advance to the Semi-finals. Cilic will face British number two Kyle Edmund who beat Gregor Dimitrov in another exciting quarter finals game. 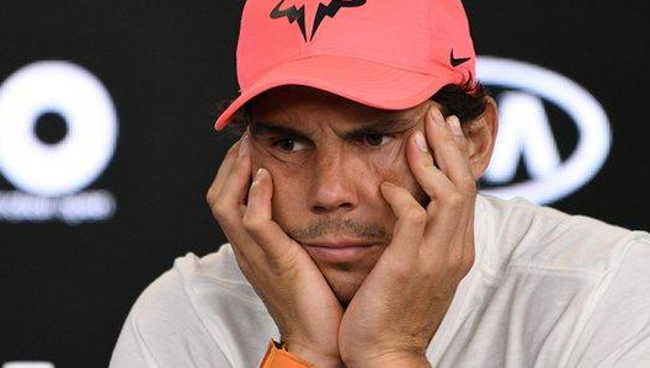 It was only the second time in 264 Grand Slam matches that Nadal had retired – the last being against Andy Murray in the quarter-finals of the 2010 Australian Open. 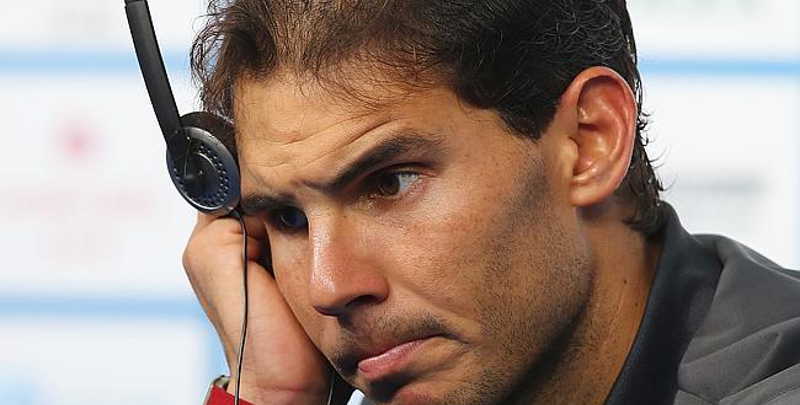 Speaking following the match, Nadal said he would provide an update on his injury after an MRI scan on Wednesday. “Now is not the moment to say what’s going on or what’s not going on because we really don’t know yet,” said Nadal. Sanchez vs Mkhitaryan Swap; Who got the best deal?